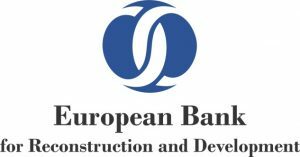 The European Union (EU) and the European Bank for Reconstruction & development (EBRD) are joining forces to help Jordan expand the As Samra wastewater treatment plant, to protect public health and the environment. Thanks to the project, the current wastewater treatment capacity of 365,000 m3 per day will increase by 100,000 m3 per day. The plant treats wastewater released from the Zarqa River basin. The river drains most of its polluted water into the King Talal Dam, which provides irrigation water for the Jordan Valley, causing significant environmental and health concerns. However, the expansion of the plant will increase the quantity of treated wastewater available for reuse, particularly for irrigation. The project will also help increase on-site energy production through the utilization of treated sludge and biosolids as well as through electricity generation from water flows. This will have considerable environmental and economic benefits, especially in a country such as Jordan where energy resources are under pressure. 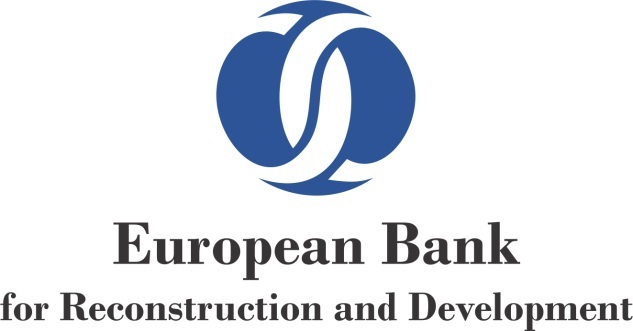 Since 2012, EBRD has injected in Jordan more than €1 billion across 40 projects in various sectors of the economy, in addition to $120 million of trade facilitation lines to local banks.